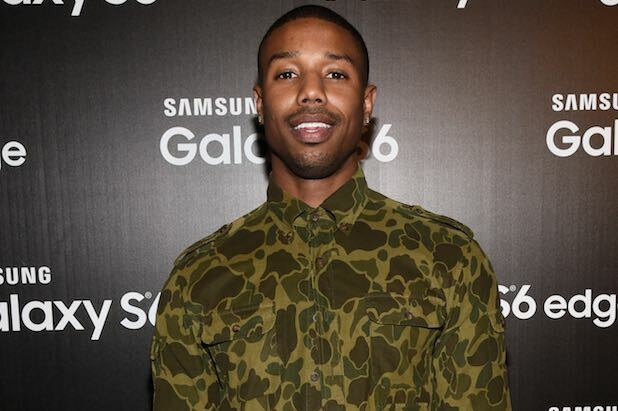 Michael B. Jordan was initially bothered by angry internet “trolls” upset by Fox’s decision to cast a black actor to play Marvel superhero Human Torch in the upcoming “Fantastic Four” reboot, but he’s over it now. In an Entertainment Weekly op-ed published on Friday, Jordan admits “you’re not supposed to go on the internet when you’re cast as a superhero,” but he couldn’t resist after it was announced he’d be playing Johnny Storm, the brother of fellow Fantastic Four member Susan Storm, who is being played by Kate Mara (“House of Cards”). That’s good, because TheWrap broke the casting news over two years ago. But “Fantastic Four” hits theaters on Aug. 7, which perhaps explains why Jordan has waited so long to address fans of the franchise focusing on the color of his skin.